My sixth grader is a huge fan of Annie Tipton and the main star of Ms. Tipton's Diary of a Real Payne books, Miss E. J. Payne. We were so honored to be asked by Barbour Publishing to review this third installment in the Diary of a Real Payne series. To learn more about the first two books click here or here. In this third peek into the chaotic life of fifth grader E. J. Payne, young readers will ride along as E.J. is forced to learn even more about the importance of family, and especially of patience within a family with changes taking place. The daughter of a preacher, E. J. also learns more about how leaning on the Lord is imperative during confusing times. Each chapter opens with a diary entry, written in the first person by E.J., giving the reader a sneak peek into E.J. 's emotions, both funny and quirky. The remainder of each chapter is a wonderfully entertaining account of the adventures and misadventures E.J. and her best friend Macy get into. Add newly adopted baby Faith to the mix, and hilarity is sure to ensue! Chapters include Dinner Dare, Splash Guard, How to Train Your Dog (And Your Brother), The Ninjas of the Square Table, and The Boy Who Snored Wolf, just to name a few. E. J. is such an endearing character. My daughter really enjoys these books because, as she says, "E.J. is just like me, and the stories make me smile!" 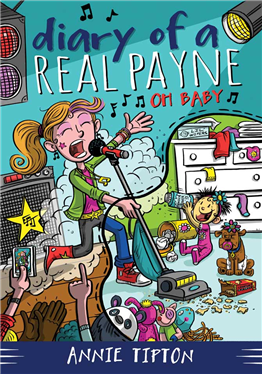 Diary of a Real Payne: Oh, Baby! 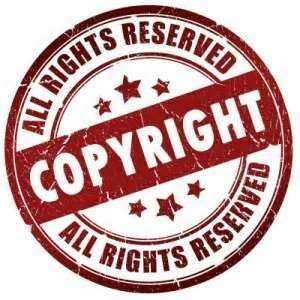 is 192 pages long, and the font is a easy-to-read and very much on grade level for older elementary and middle schoolers. Oh, and one of the best features of the Tipton books? No worries about your kids reading inappropriate language or scenarios. I highly recommend this book for your favorite young reader! Disclaimer: I received Diary of a Real Payne Book 3 in exchange for my honest opinion. No other compensation was received.